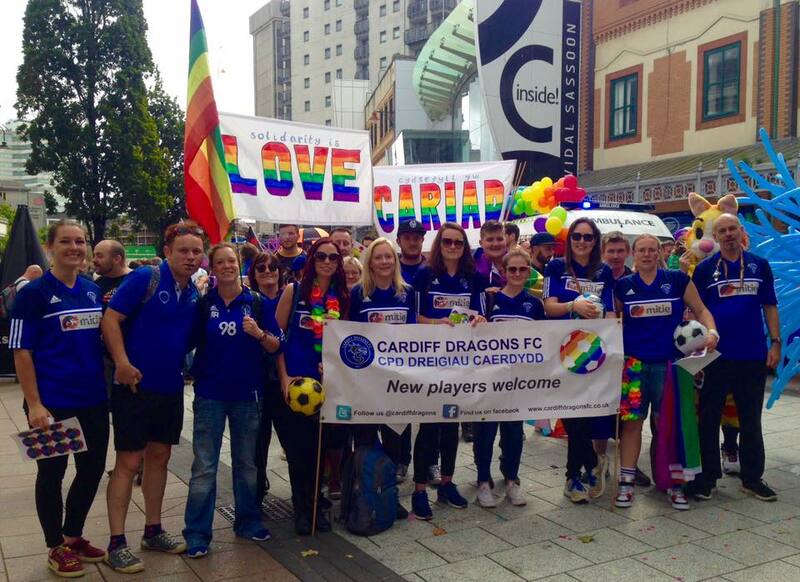 Cardiff Pride 2016 saw us teaming up with Cardiff City FC! 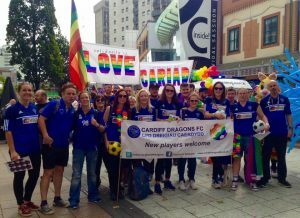 We marched with Cardiff City FC reps on the lively and colourful parade and shared a stall to promote both clubs in the field at the main event. 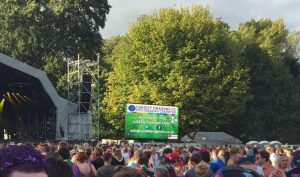 Armed with stickers, glitter, footballs and pure enthusiasm we set out to recruit and promote Cardiff Dragons at this amazing event celebrating diversity. We even had our advert on the big screens! Click here for more photo’s of the day!